Blaise is using Smore newsletters to spread the word online. 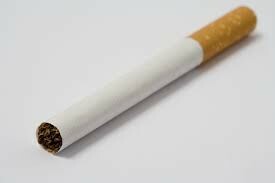 According to NIH, if you quit smoking at age 35 you will live about five to ten years longer and decrease the risk of developing cancer and heart disease. Smoking stains your teeth, causes facial wrinkles, depletes energy, burns holes in clothes, causes bad breath and a general bad aroma. If you eat healthy and exercise you will not gain weight. Education and counseling can establish a program for you that may help you lose 5 to 10 pounds and increase your stamina, lung capacity and stabilize your weight. The nicotine taken in from smoking affects the entire body. It acts directly on the heart to change the rate and blood pressure. It acts on nerves that control respiration. Nicotine molecules are shaped like the neurotransmitter called acetylcholine. Its receptors are involved in muscle movements, breathing, heart rate, learning and memory. Every cigarette contains 1 to 2 milligrams of nicotine and it reaches your brain in 8 to 10 seconds. There are many other damaging chemicals taken in with each inhale of a cigarette. Cigarette smoke contains 4,000 chemicals and poisons, 50 of which cause cancer. Cigar smokers have higher death rates from chronic obstructive pulmonary disease and are 4 to 10 times more likely to die from cancers of the throat, mouth, lips, larynx and esophagus than nonsmokers. 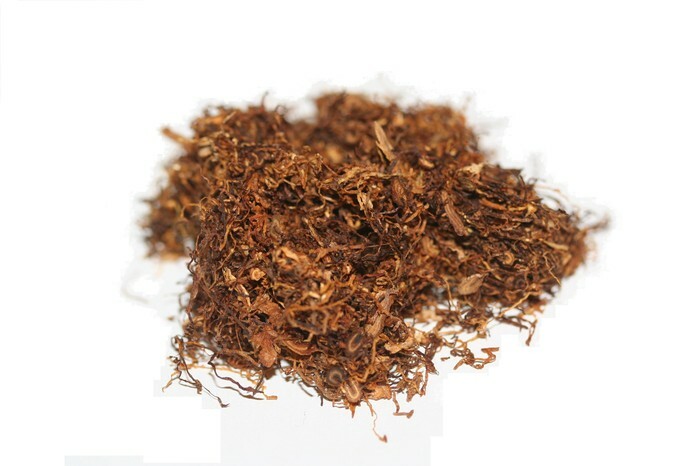 People who chew tobacco are more likely to develop oral cancers which affect the tongue, lips, cheeks and gums. The dangers of second hand smoke are well documented. Second hand smoke according to the National Cancer Institute makes nonsmokers more susceptible to asthma attacks, ear infections. and other respiratory problems. Second hand smoke kills an estimated 35,000 to 65,000 nonsmokers each year. Up to 62,000 will die from heart disease and 3,000 will die from lung cancer. 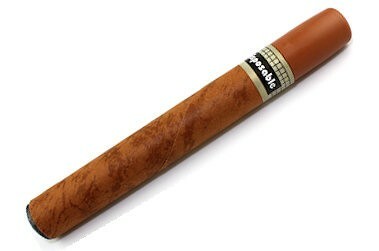 Smokers who use these types of cigarettes tend to smoke more trying to get the nicotine fix. The National Cancer Institute says that you tend to inhale deeper and thereby take in more of the damaging substances like tar and carbon monoxide that replaces the oxygen in your blood. Addiction to nicotine can happen quickly. It changes the chemical balance in your brain. Smoking may seem like it’s just a choice or a habit. In fact, most people who use tobacco are addicted. 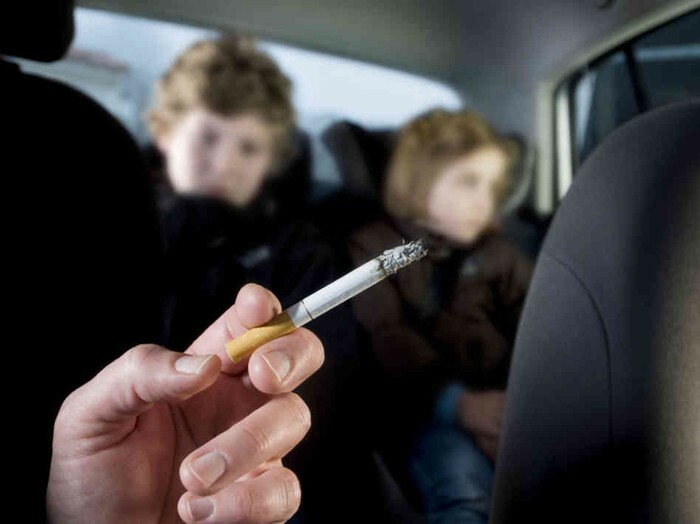 Don’t smoke or let others smoke around your children. They can get bronchitis, pneumonia, and ear infections from smoke.